Associate Health Minister Peter Dunne has announced that restrictions would be removed for CBD, bringing New Zealand into line with other countries. 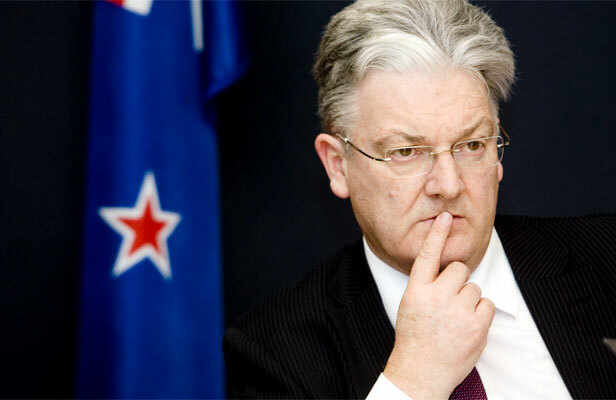 Associate Health Minister Peter Dunne has announced that restrictions would be removed for cannabidiol (CBD), bringing New Zealand into line with other progressive countries. This means doctors will be able to prescribe up to three months’ CBD to New Zealanders with chronic illnesses. Until now, CBD has been classed as a controlled drug, meaning the Ministry of Health needed to approve its use. The rule change comes after several high-profile campaigns and a surge in public support about laws surrounding access to medical cannabis. Unionist Helen Kelly took cannabis for pain relief before her death from cancer last year and urged the Government to allow her to do so legally. Rose Renton fought tirelessly to have restrictions removed around medicinal cannabis following the death of her son says today’s a day to celebrate, but there’s still work to do. Her son, Alex Renton, was the first person to get approval to use CBD before his death in 2015. Dunne said his decision came after advice from an expert committee, and he was pleased that Cabinet had accepted his recommendation. Some barriers remain in getting access to the drug, including New Zealanders’ ability to import it. There is a limited range of medical-grade CBD products, and there are strict limits in many countries on importing and exporting the drug. However, we do know of at least one CBD product in development made to high manufacturing standards that will contain two per cent or less of the other cannabinoids found in cannabis. 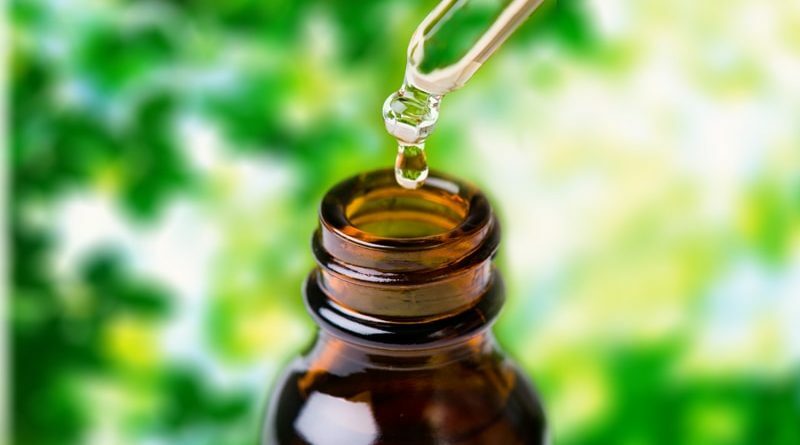 While the announcement removes certain barriers over CBD-based medications, the availability of those medicines in New Zealand would still be a problem, said Drug Foundation executive director Ross Bell. Dunne had made a “very good decision”, but the job wasn’t done. For doctors to prescribe them they’re still going to need to source the product from overseas and have that imported into the country. Those products would not be subsidized by Pharmac, meaning cost would also continue to be an issue. Not all doctors would be happy to prescribe the drugs, either. There remains skepticism within the medical profession around cannabis-based medicine, so a patient is still going to have to convince a doctor to do a prescription … they [doctors] may not be willing to write that prescription.